Yes, it’s true. 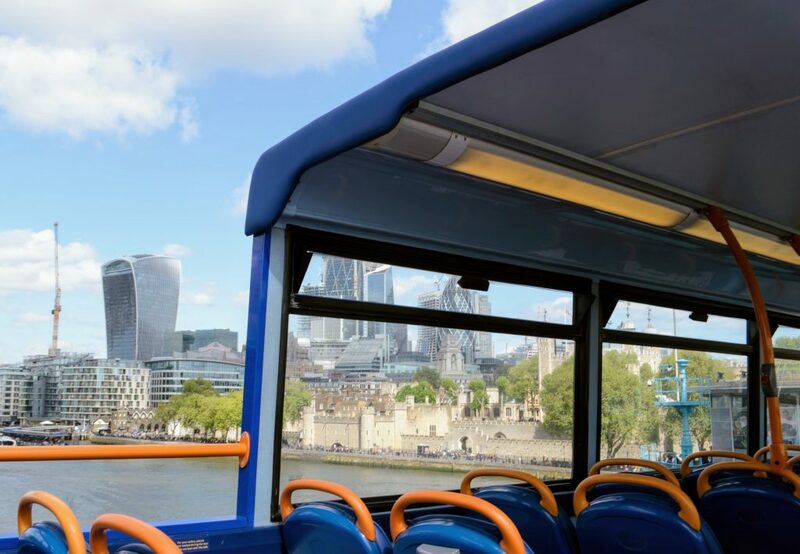 There’s a new company running open-top double-decker London sightseeing bus tours with ticket prices starting at £1. When I say a ‘new’ company, you may have already heard of them for cheap long distance travel deals as this is Megabus sightseeing bus tours. And while I’m used to getting the ‘no frills’ coach service to travel across the country this is a whole new venture for them so I had to try it out. 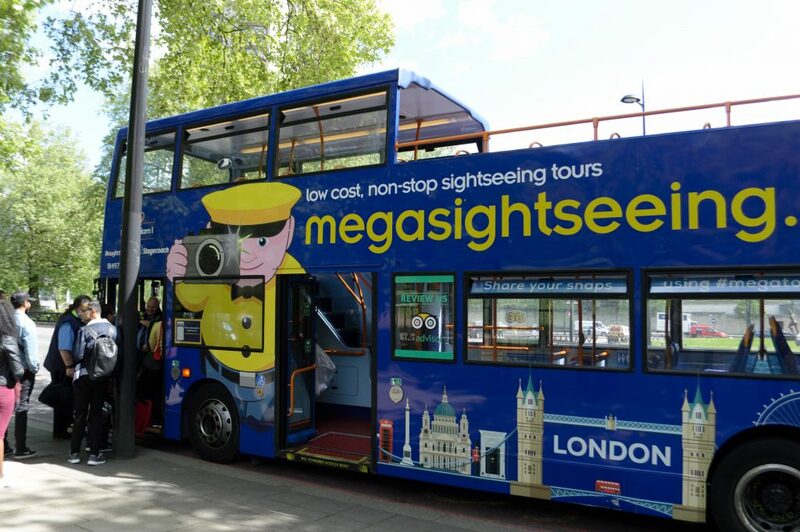 Megabus London sightseeing bus tours started on 23 April 2018 (St George’s Day). The tour buses are run by the Stagecoach London subsidiary but it clearly looks like a Megabus with the mascot (Sid) on the side of the buses. The drivers I met were friendly and seemed genuinely pleased when we said we had enjoyed the tour. There are nine bespoke double-deckers with four fully open-top and five with a partially-covered top deck. 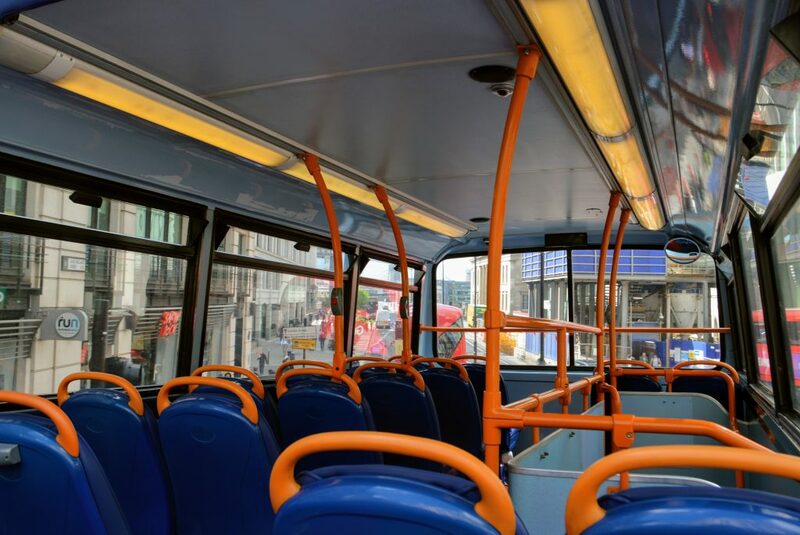 There are 45 seats on the top deck which is where everyone will want to be whatever the weather. 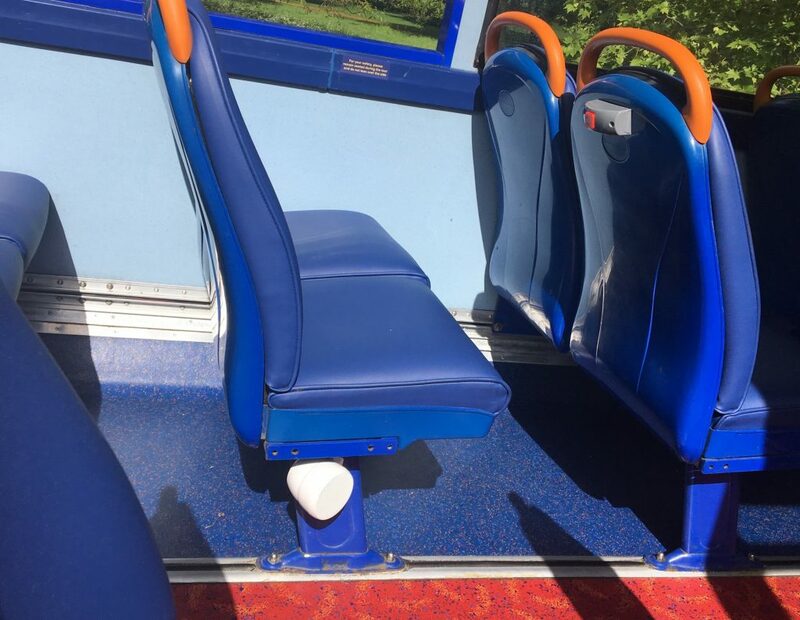 A top deck seat is available for every booking. I sat in the open-air section so this is looking at the partially-covered area at the front of the bus. Each vehicle has been named after a famous person with a London link. 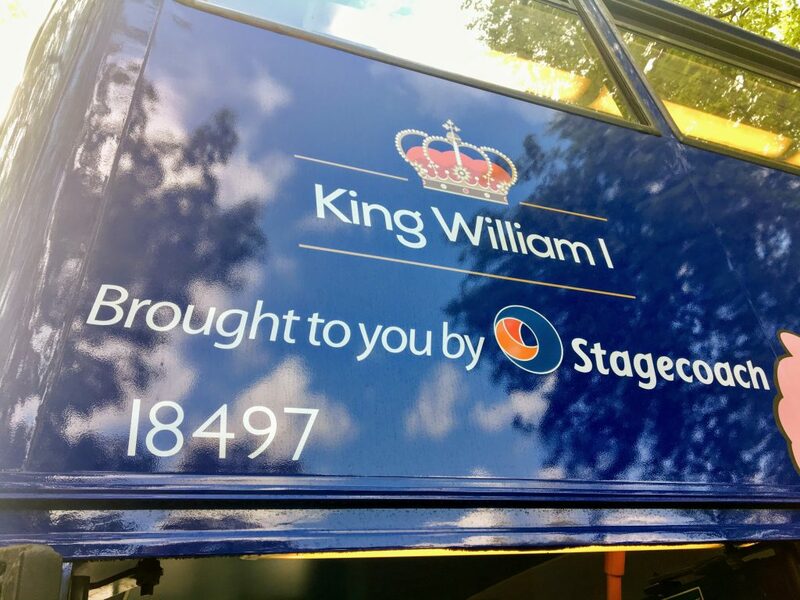 The names of the buses are King Henry VIII, Sir Christopher Wren, King George V, Queen Elizabeth II, Lord Nelson, King Charles II, King William I, Sir Winston Churchill and Queen Victoria. The bus’s name is above the entrance. 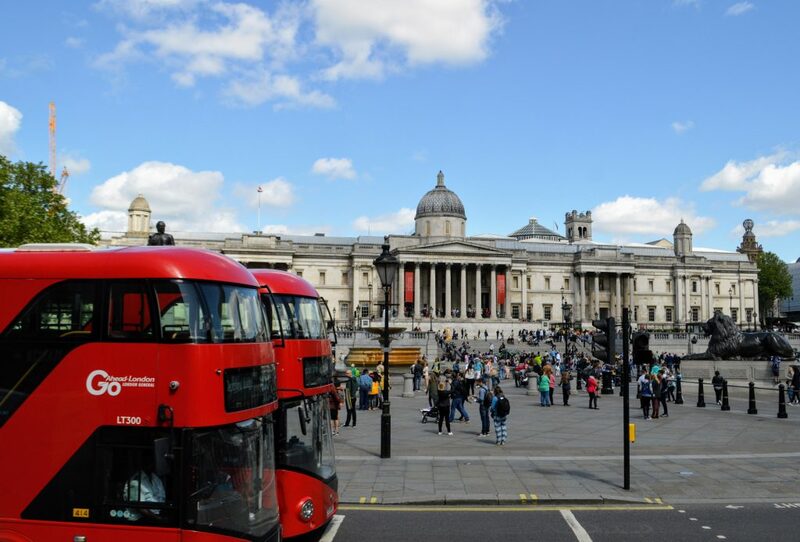 The tour takes about two hours and passes around 50 London sights such as the Tower of London, Buckingham Palace, St Paul’s Cathedral and Big Ben. If you want to embrace the bargain mentality then with a £1 ticket that’s equivalent to “2p a sight”. There are free maps to pick up as you get on the bus and you can also see the map online. Do note, the driver may vary the route slightly to try and keep to the two hour schedule but you won’t miss the ‘big hitters’. It’s a non-stop tour so there’s no stopping to get off or to pick up additional passengers. The tours depart daily every hour on the hour between 10am and 5pm, with additional services available during the busy seasons. There isn’t a live commentary and you don’t need headphones. Instead, the buses have been fitted with speakers at the bottom of seats and you get a pre-recorded English language GPS commentary. That means the system knows where you are so gives you the information on the London landmark when you can see it. I was impressed how well this worked as we usually got the information just before reaching the sight and while passing. When stuck in traffic there was classical music so you knew the system was still working. 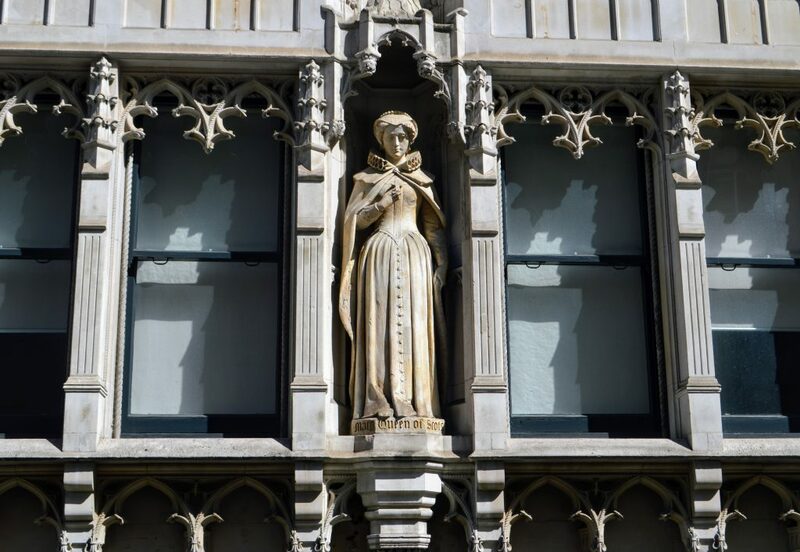 The commentary comes from Sid (Megabus mascot) and Marilyn – a London Blue Badge Guide. I was impressed how accurate the information was and, generally, it was really interesting. Certainly better than the Go Yonda car tour commentary which had unpleasant misogyny. Will Anyone Actually Get a £1 Ticket? Straight away I can tell you those deals really are available as friends booked £1 tickets for the dates they wanted in a few months. I wanted to try it sooner so I booked one week in advance and splashed out on £2 tickets for a weekday trip. You can’t book multiple £1 tickets so it does seem that £2 each for a pair of tickets is the minimum. 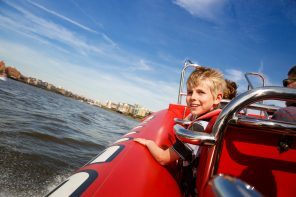 There is a 50p booking fee per booking but, really, you can’t complain as you can get a two-hour tour for less than the price of a cup of tea these days. It’s suggested that weekday fares are likely to be £3 to £5 and weekend fares around £10. Prices will vary according to demand so if you try and book ten tickets at midday on a Saturday it’s unlikely you’ll get the best deal. But if you really want to go with lots of friends it would be better to make a few bookings and the bargains may well be available that way. Book from different devices (phones, laptops, etc) and not all from the same laptop as website cookies remember stuff. 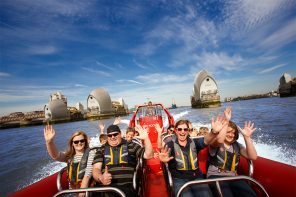 Other London sightseeing tours cost around £30 each. For that you usually get a full day’s access with a hop-on-hop-off service, plus a live commentary. I’ve enjoyed The Original London Sightseeing Bus Tour and Big Bus Tours so I’ve nothing against those companies. Ticket prices usually include free walking tours and a free river cruise but, do remember, you may not even have time to do the extras. 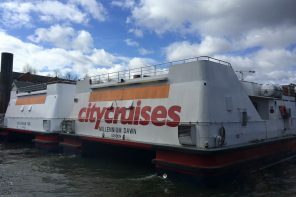 And that ‘free’ boat trip is with City Cruises and you absolutely don’t want to bother with them. Even when waiting in traffic you can see the detail on the buildings from the top deck of the bus. The tour departs from three different locations across the city. Remember, you can’t meet your friends at a different stop as the tour you get on is non-stopping. 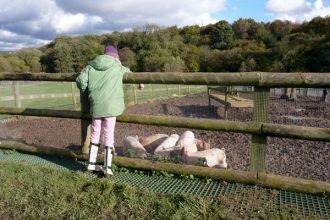 You can book on the day, right up to the time of departure (subject to availability). 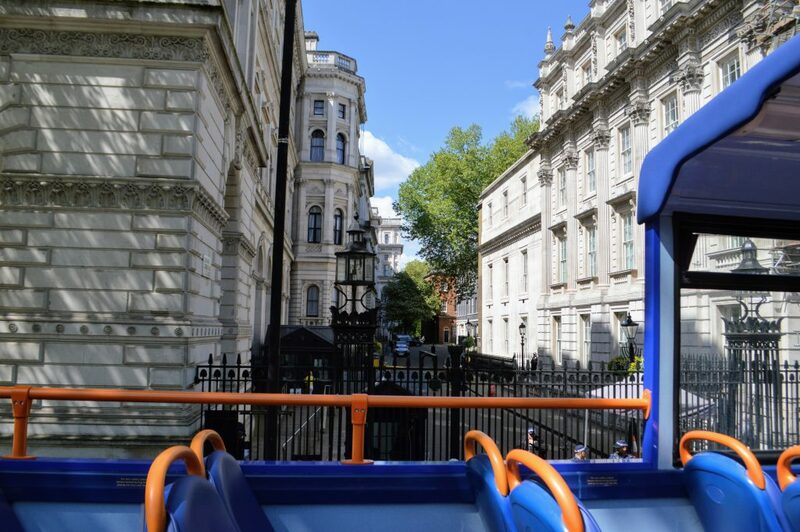 I spent under a fiver for me and friend to have two hours enjoying the sights of London on an open-top double-decker bus. The recorded commentary was good and the route covers all you would hope for on a London sightseeing tour. The bus was nowhere near full when I tried it so I’d recommend booking a weekday, if possible, or book well ahead to get the best rate. As we went over Tower Bridge behind another company’s sightseeing bus we were able to get views that weren’t blocked by everyone standing up and taking photos. Yes, the bus tour is aimed at tourists but why should they have all the fun? Londoners often wait for out-of-town friends to come before taking in the city’s sights. But at these kinds of rates, you don’t have to save up to try it out. I thought it was a really enjoyable way to spend a couple of hours with a friend. 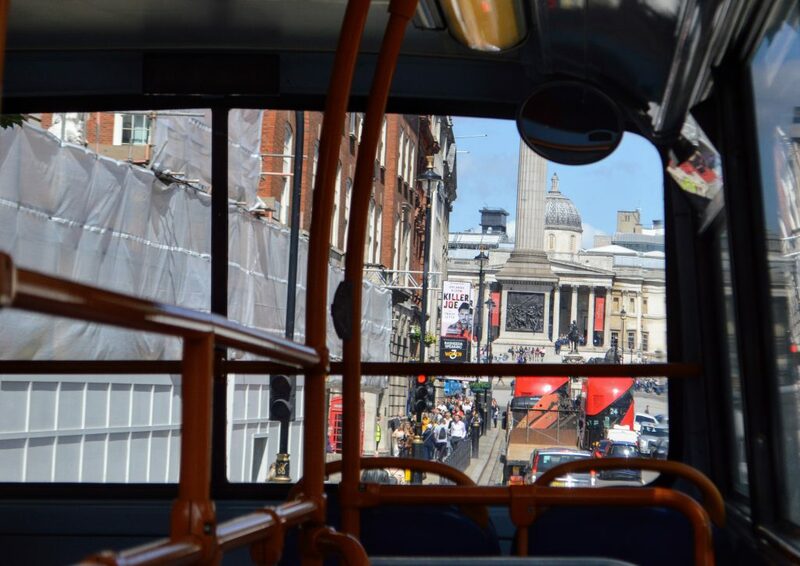 The London views from an open-top double-decker are always a treat. I would have been happy with the tour if it had cost £20 as it covered so much. This really is an excellent, great value sightseeing tour.